This page is for graphics that I haven't been able to figure out how to put on the other pages! There are some disadvantages to "plug and play" software. Thanks for your patience. 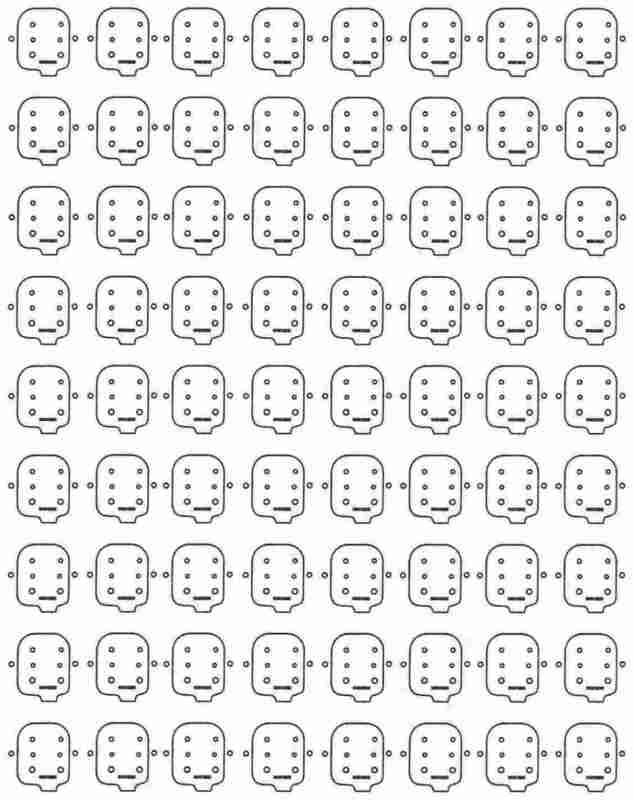 Here is a template you can print off to use with our ocarinas. Just right click on the template image and select print. 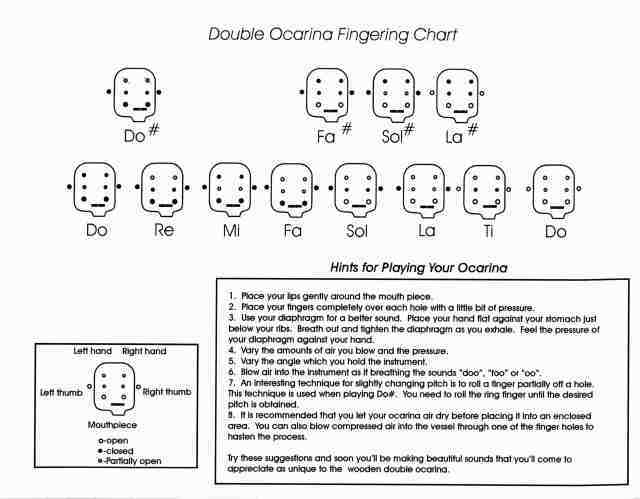 Please scan and send me copies of the tunes you transcribe on these templates if not copywritten material, so we can share it with other ocarina players (csocarina@hotmail.com). Thanks!